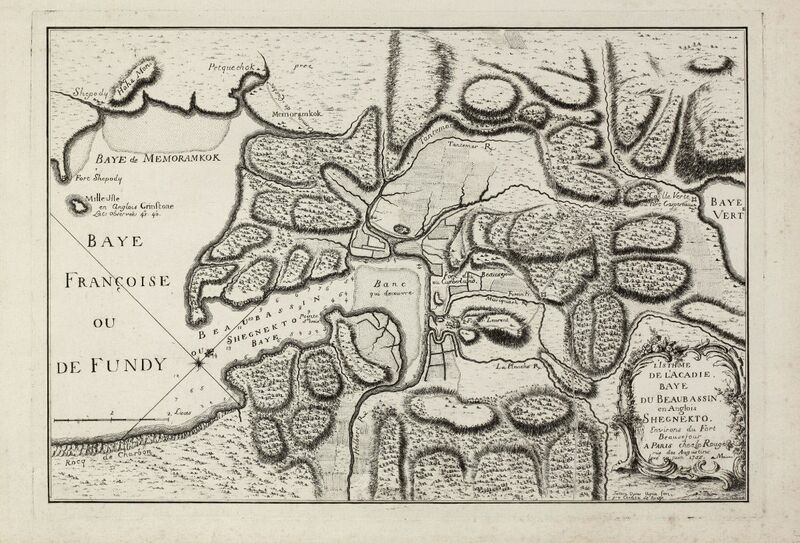 L'Isthme de l'Acadie Baye du Beaubassin en Anglois Shegnekto. 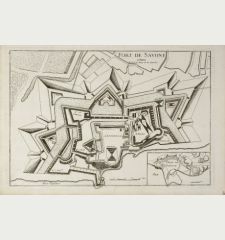 Environs du Fort Beausejour. 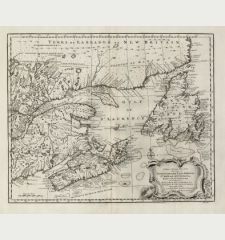 Antique map of Nova Scotia, Acadia, Canada. 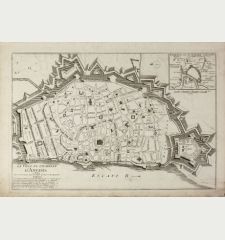 Printed in Paris by le Rouge in 1755. 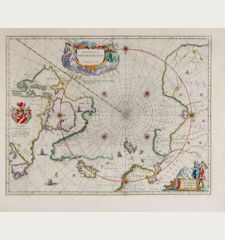 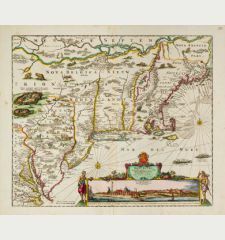 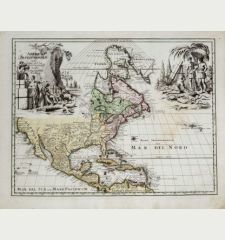 The copper engraved map published by G. L. le Rouge in 1755 showing the Chignecto isthmus which was the location of a dividing line between the British region of Nova Scotia and the French territory. 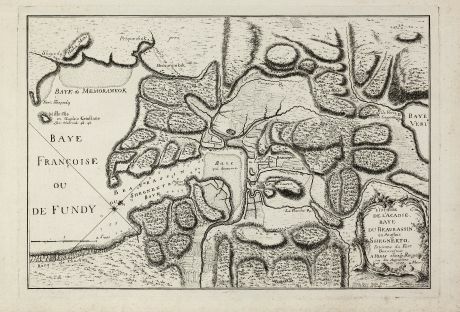 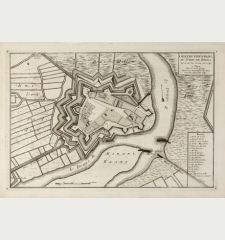 The French built Fort Beausejour on the Aulac Ridge in 1750, while the British constructed Fort Lawrence, called Ft. St. Laurent in this map. 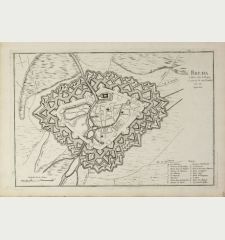 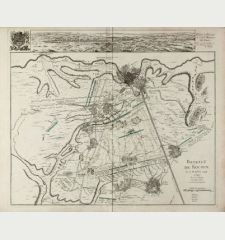 The map establishes the context of the brief battle between the French and the British in 1755. 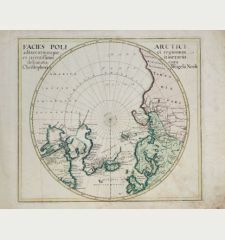 Only a few examples of this separately issued map are known. 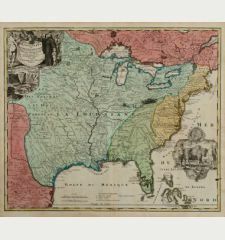 One is in the Bibliotheque et Archives Canada and an other example is listed in an 1889 map catalogue: Le bibliophile americain with the comment: "Très jolie carte gravée à l'eau forte." 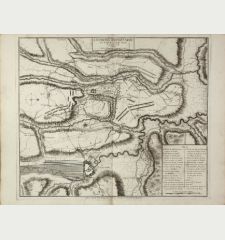 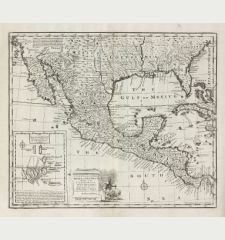 Also Jefferys published a version of the map in 1755. 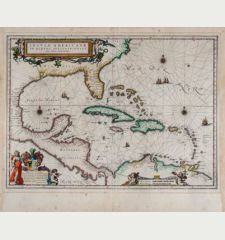 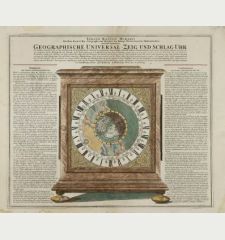 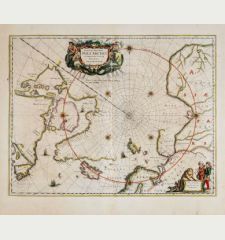 It is not clear which map came first, but Jeffres map is dated August and this one June 1755. 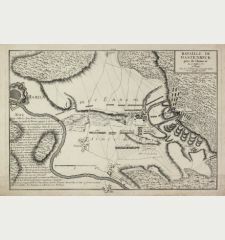 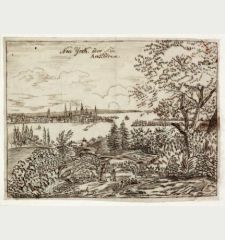 Title L'Isthme de l'Acadie Baye du Beaubassin en Anglois Shegnekto. 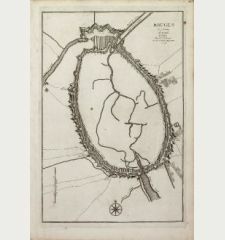 Environs du Fort Beausejour. 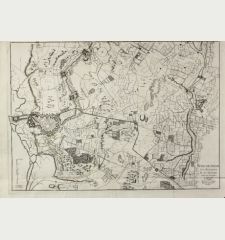 Dark and clear impression on strong paper. 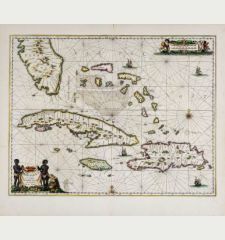 Perfect condition. 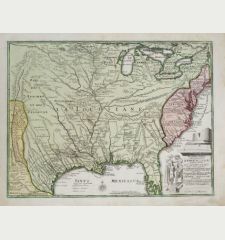 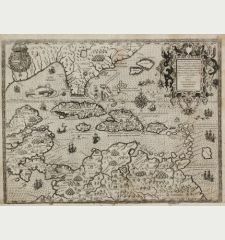 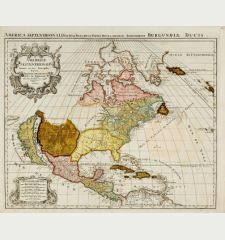 It is quite unusual to find a separate published map in such preservation. 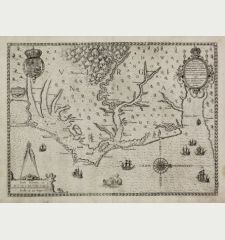 George Louis le Rouge: L'Isthme de l'Acadie Baye du Beaubassin en Anglois Shegnekto. 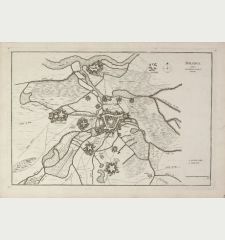 Environs du Fort Beausejour..